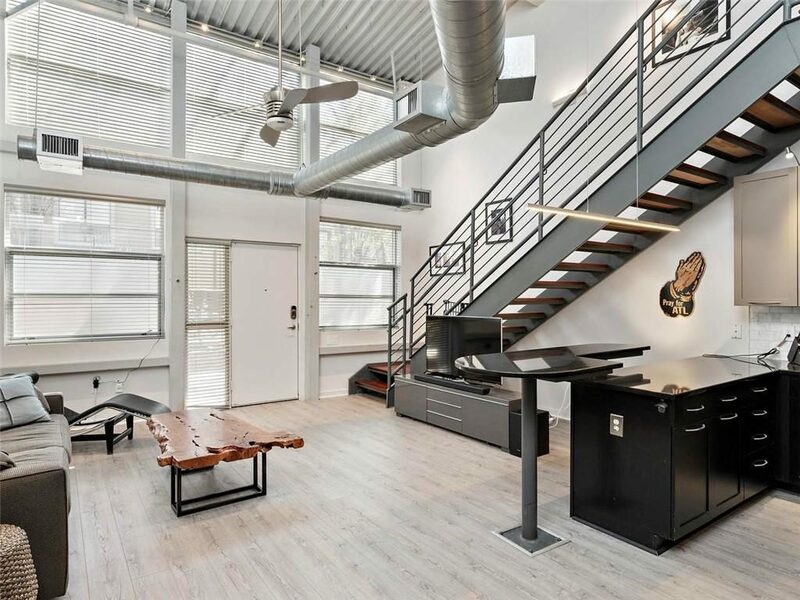 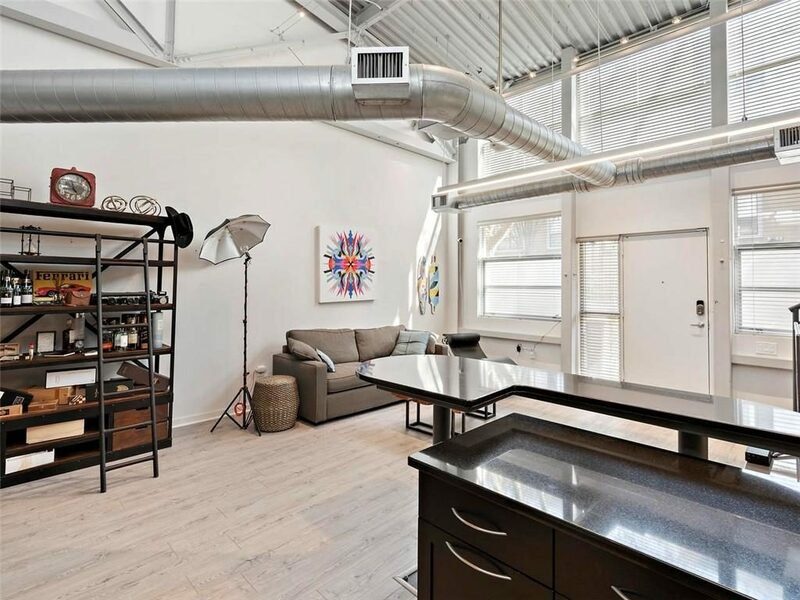 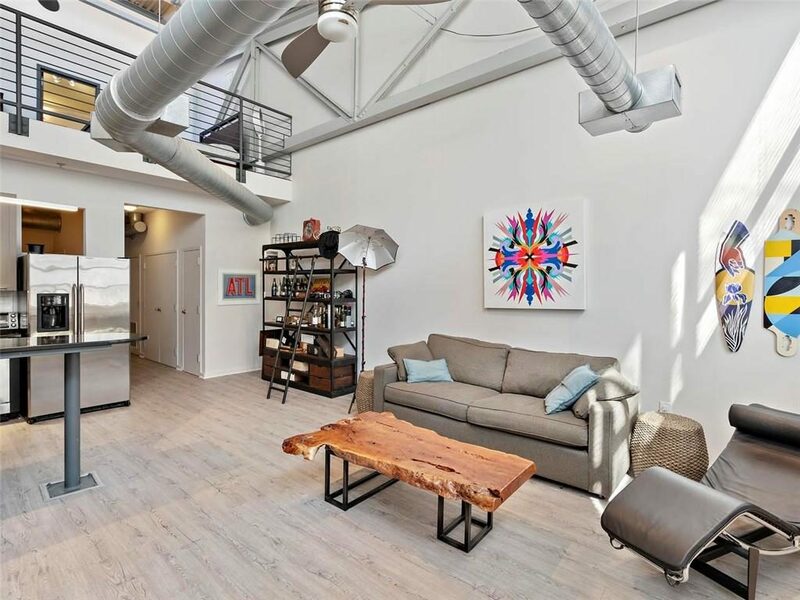 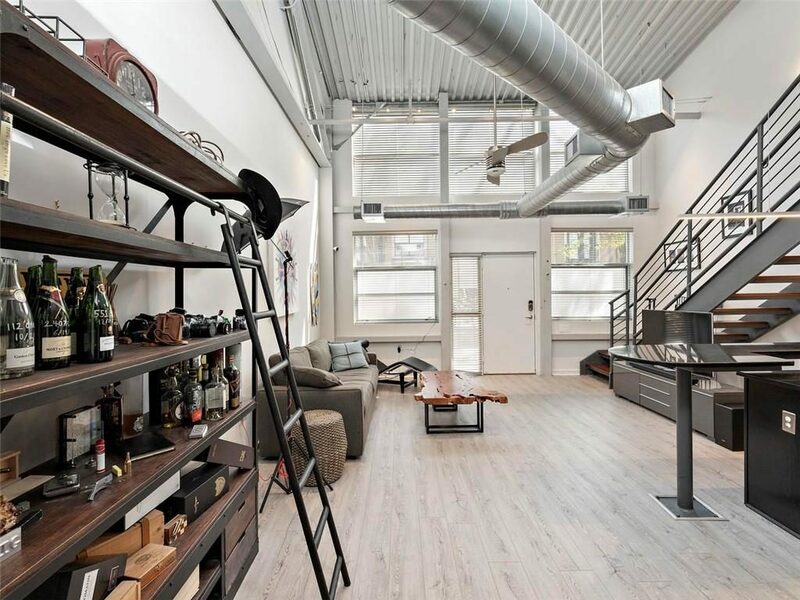 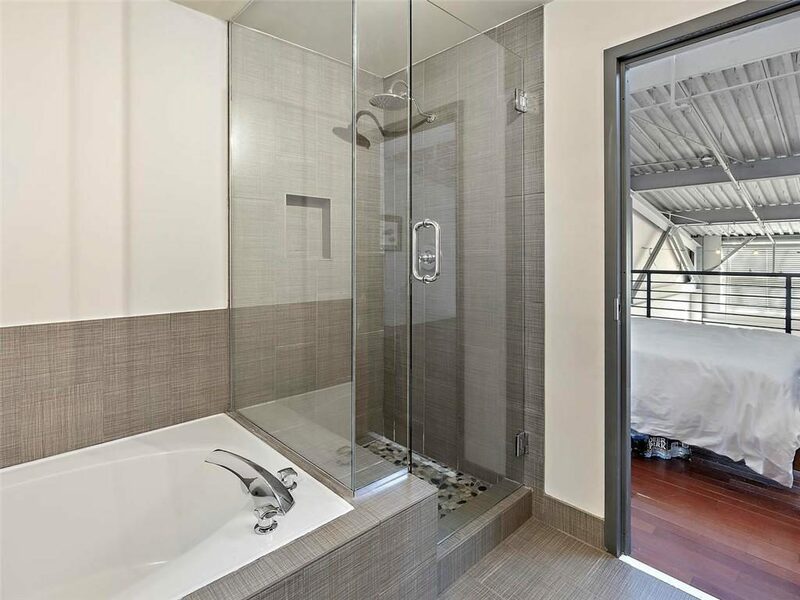 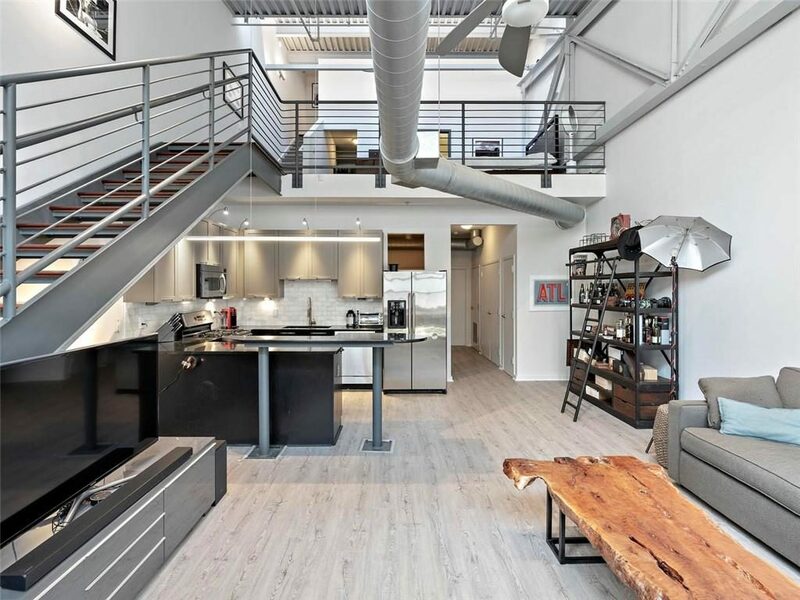 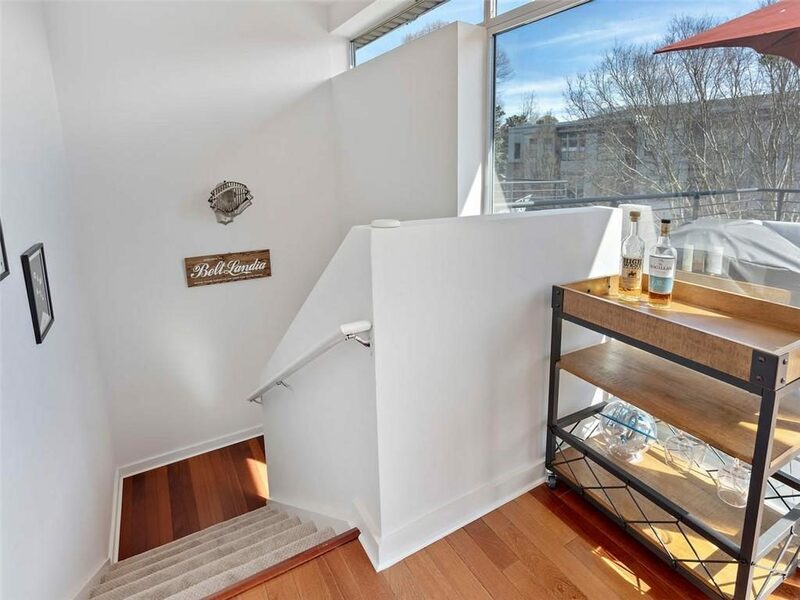 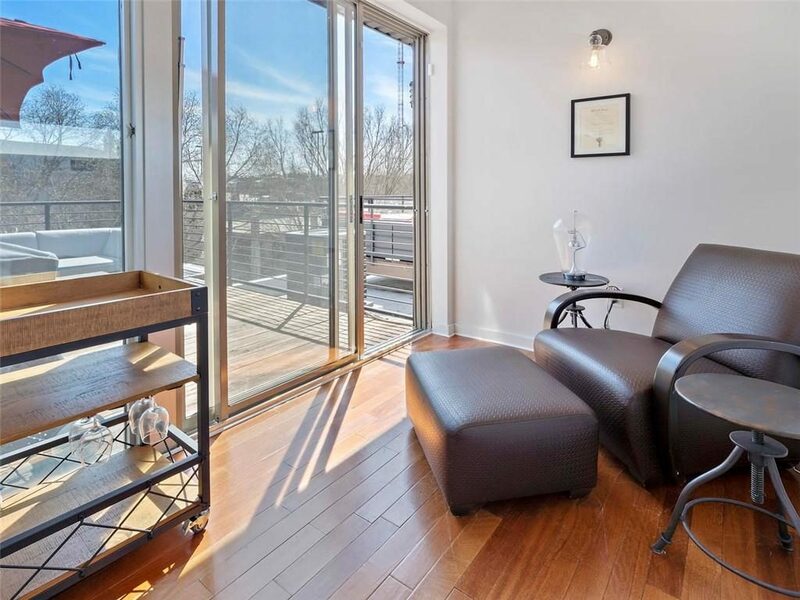 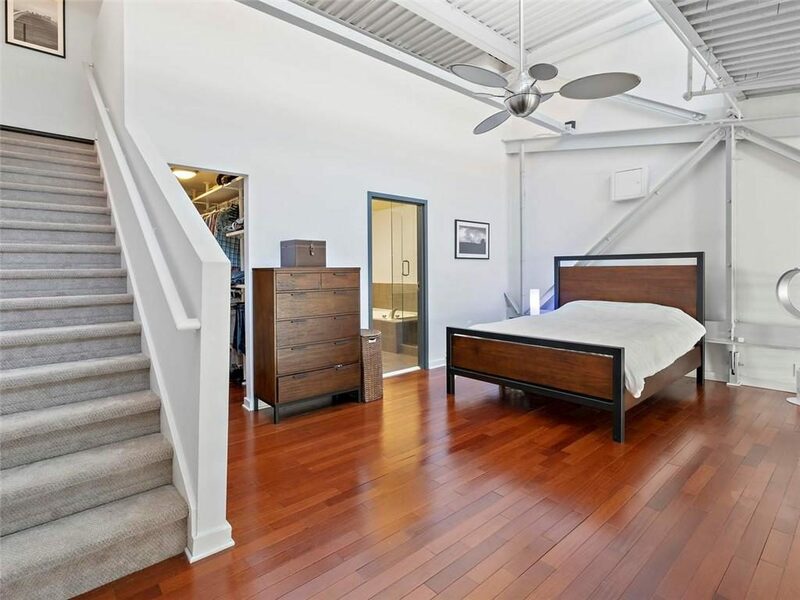 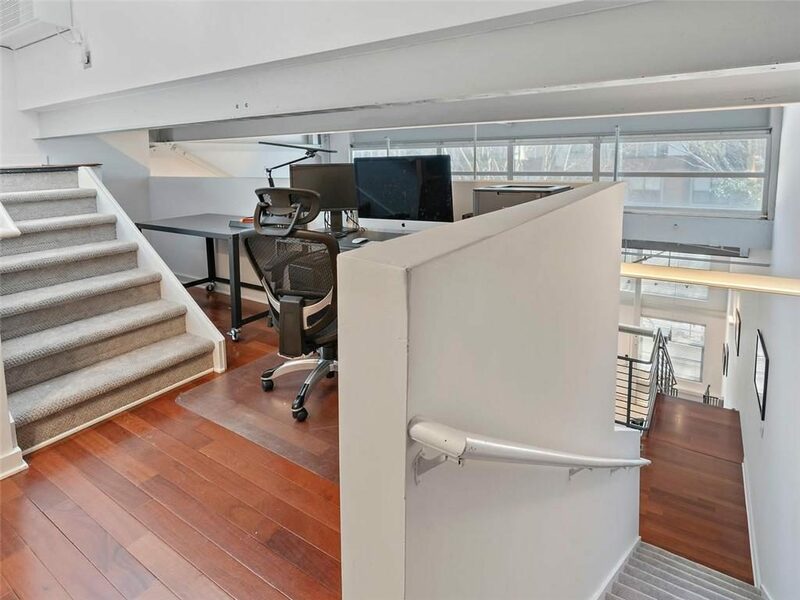 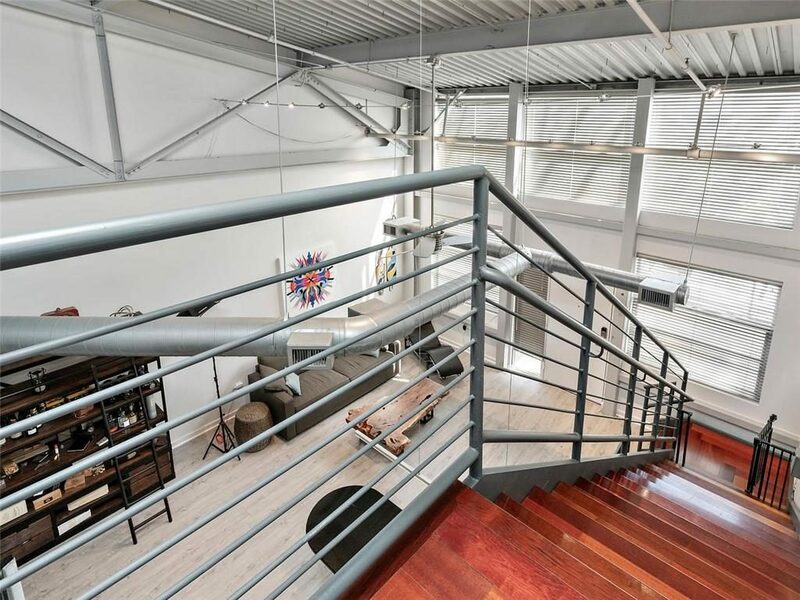 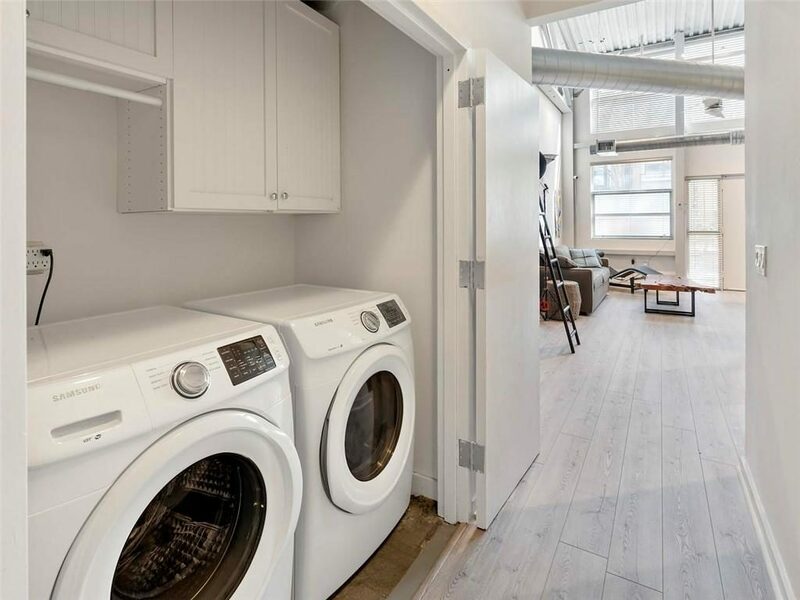 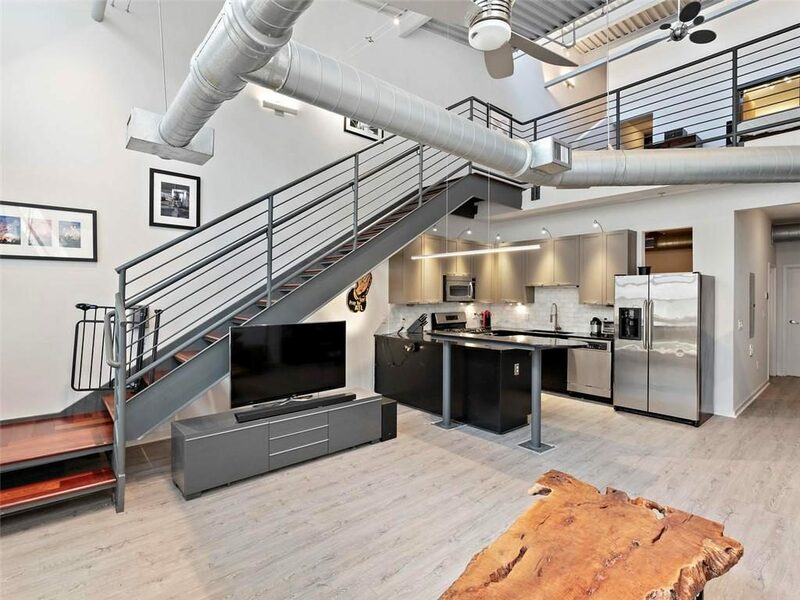 4 Story Loft On The Beltline! 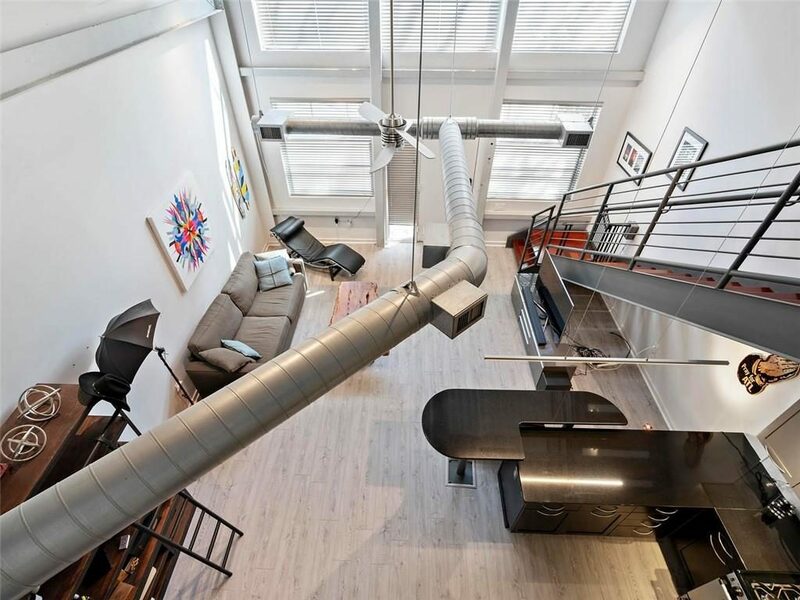 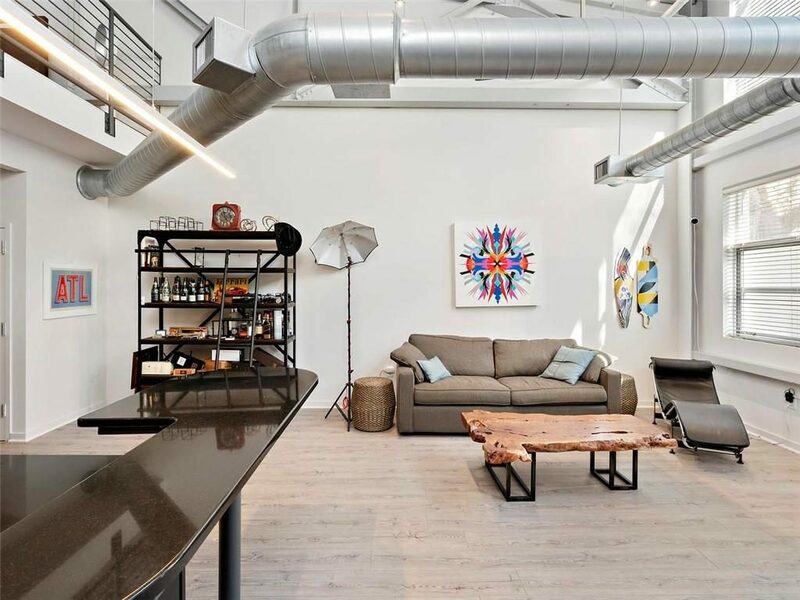 Stunning 4 story loft off the Beltline! 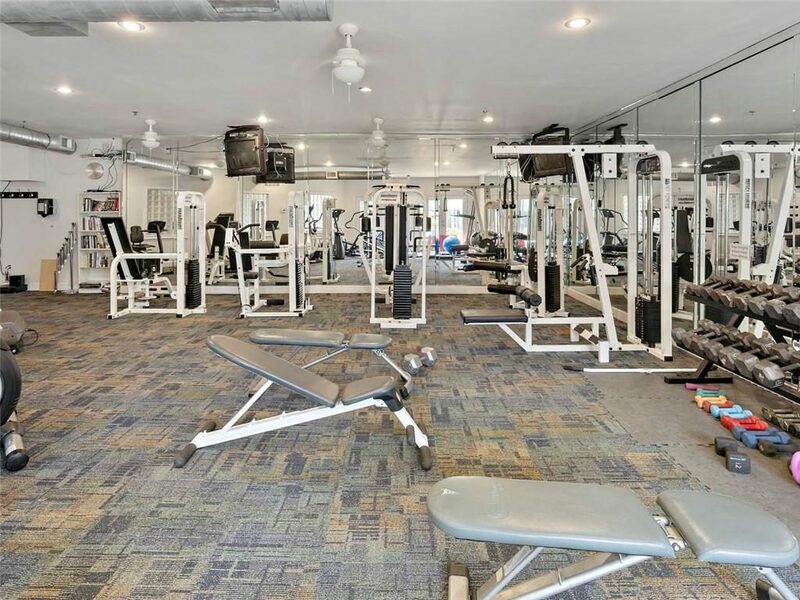 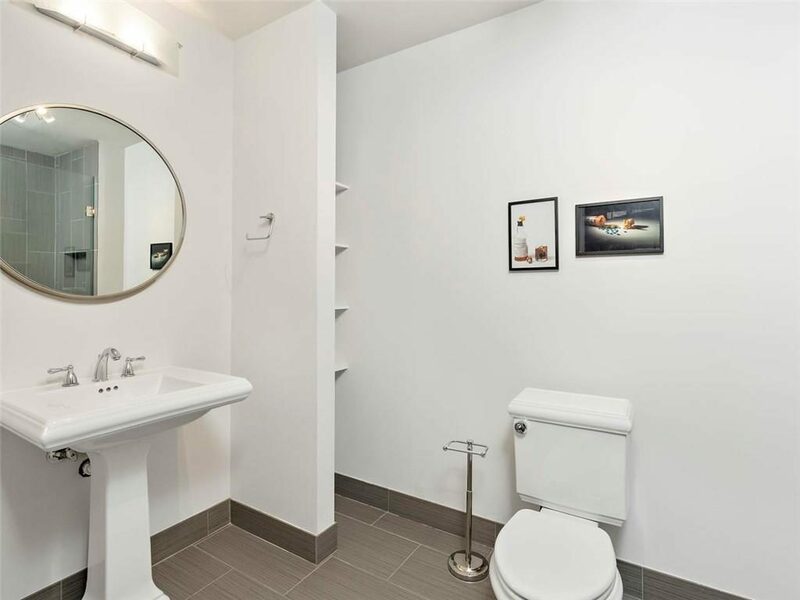 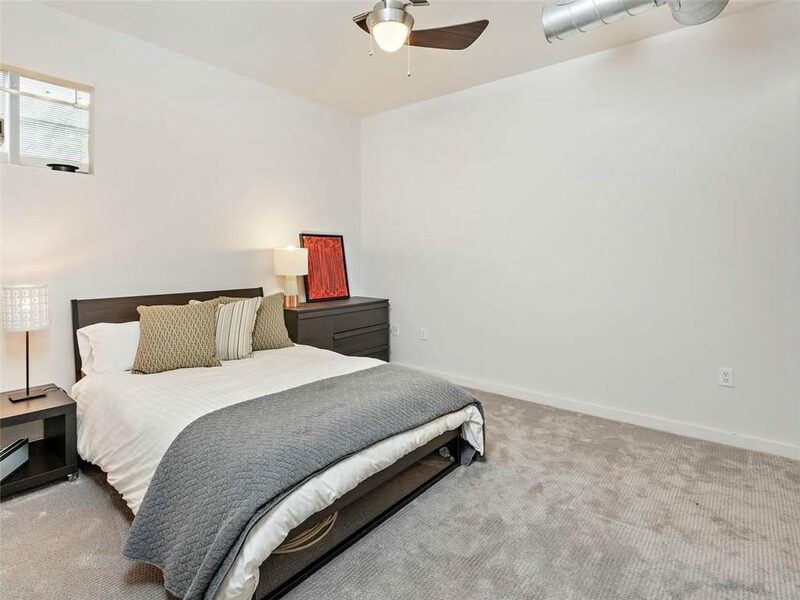 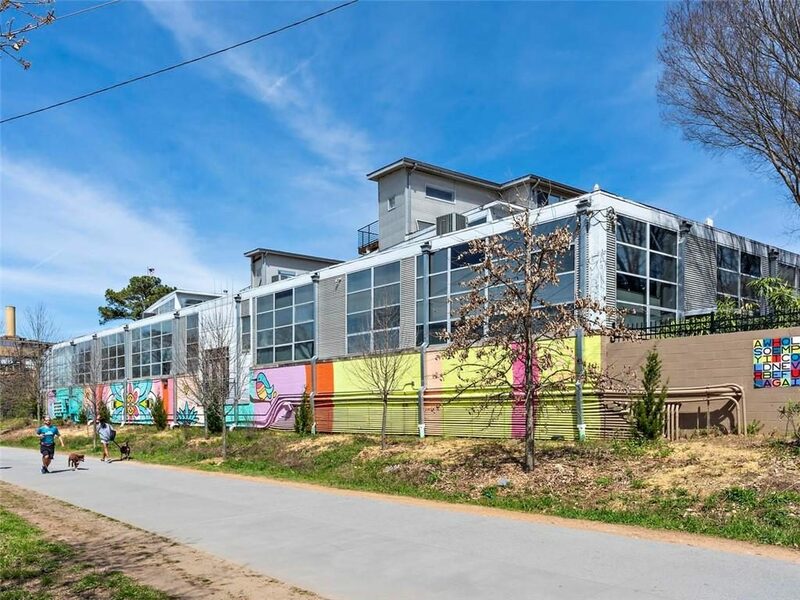 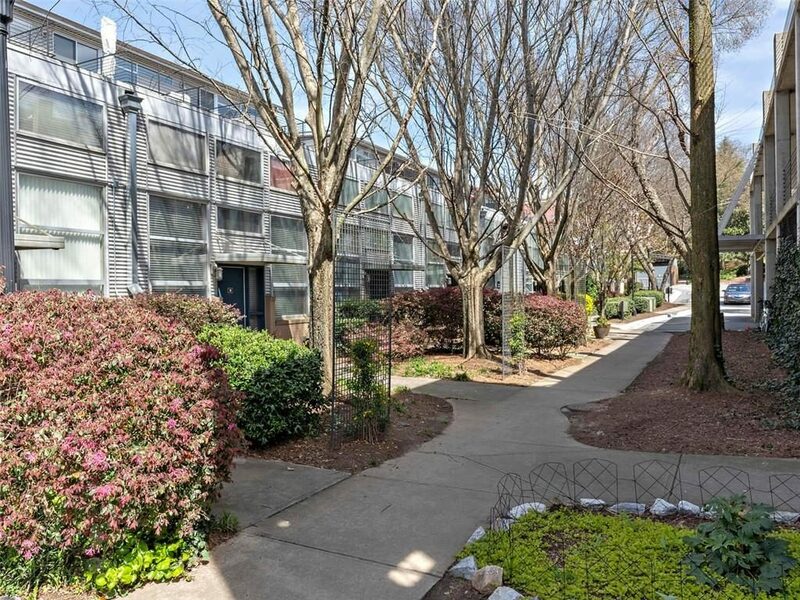 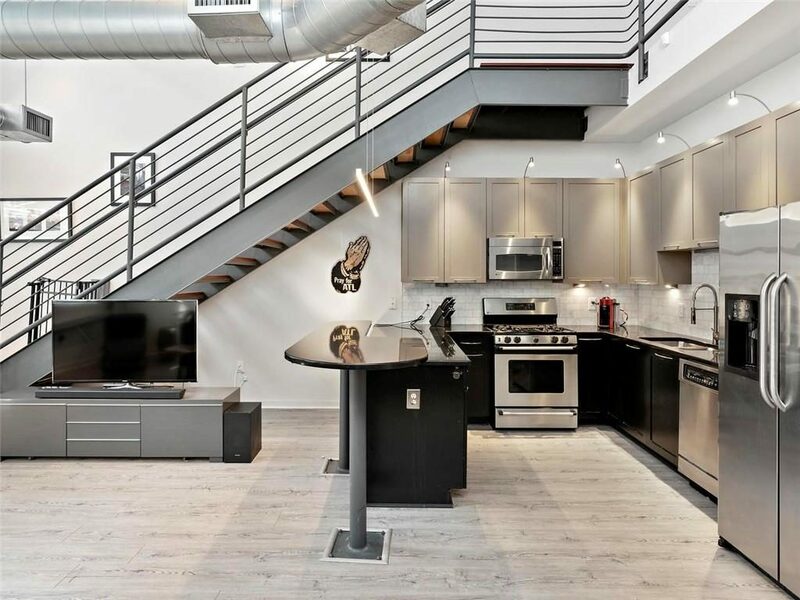 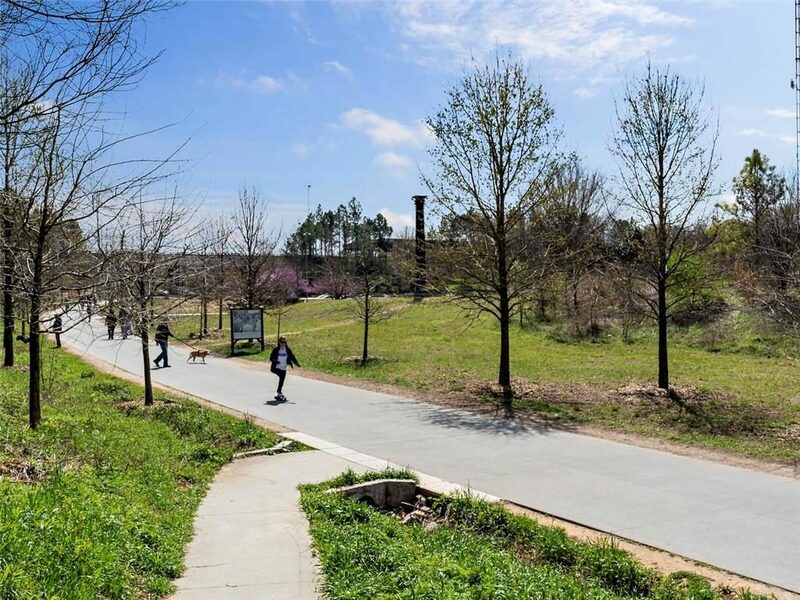 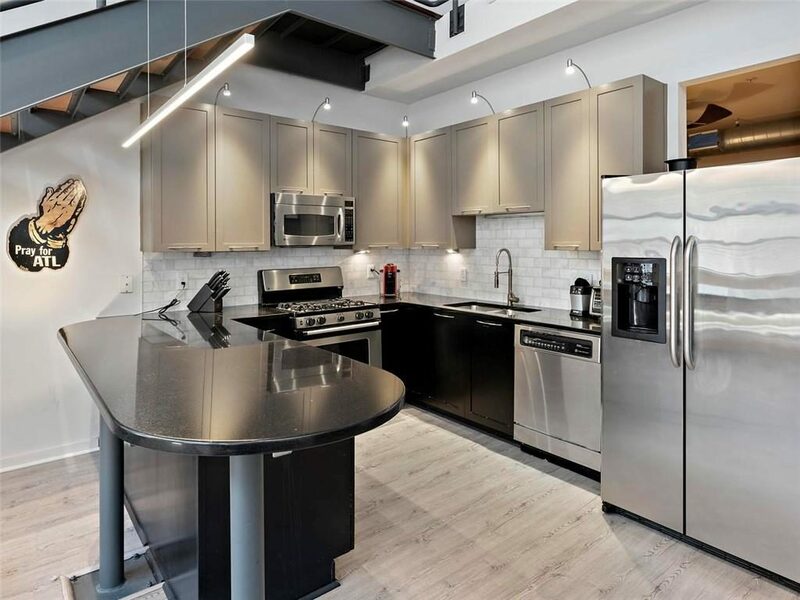 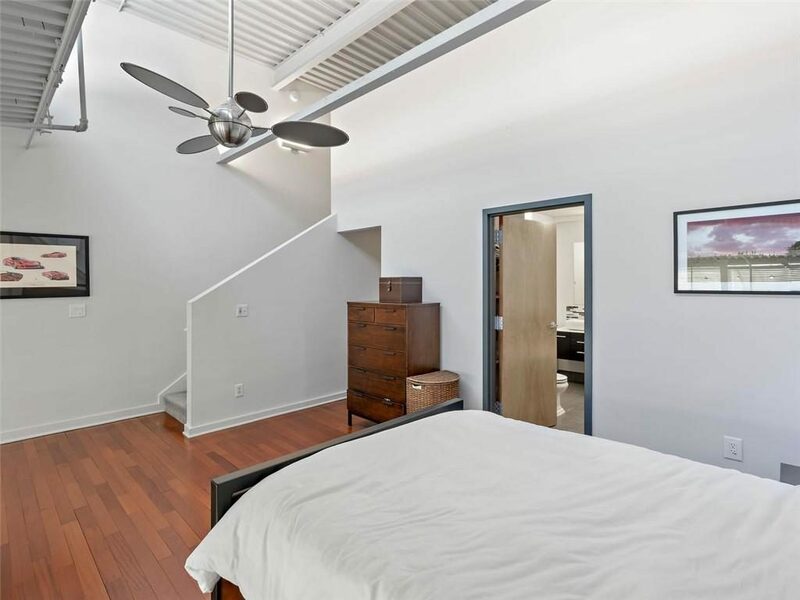 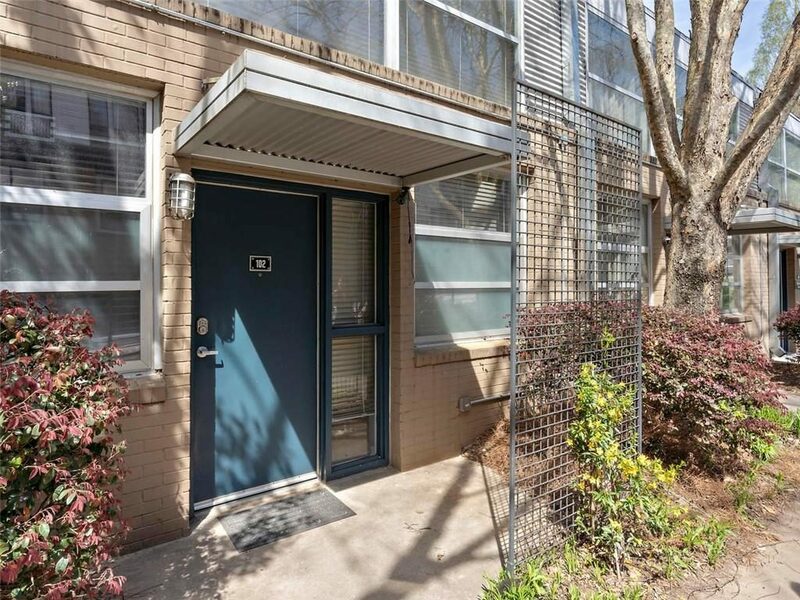 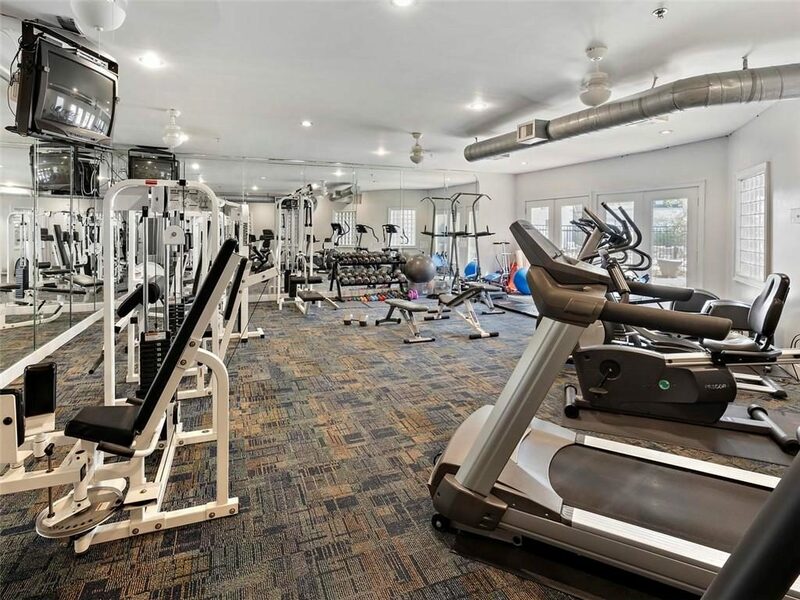 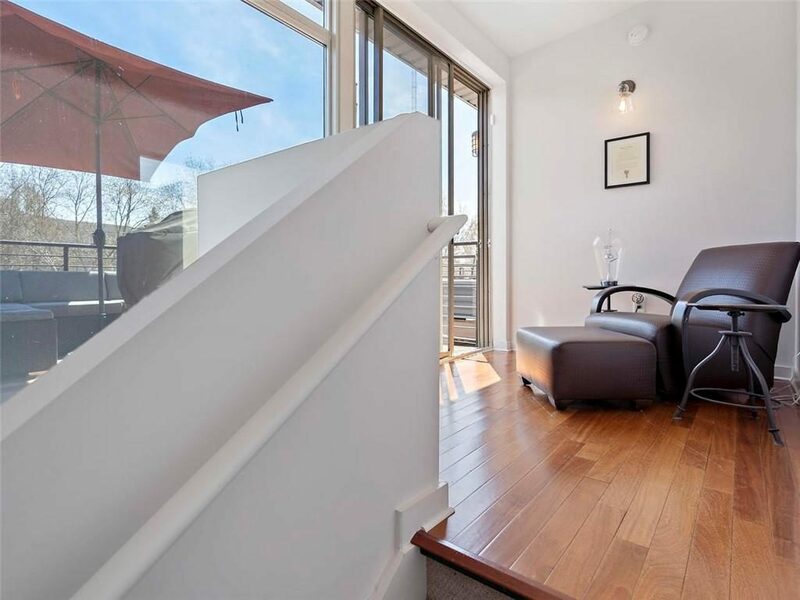 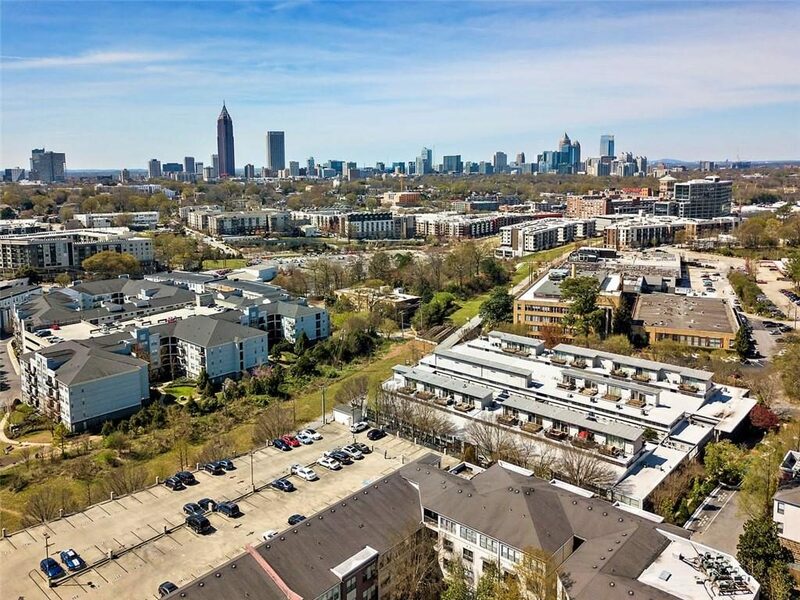 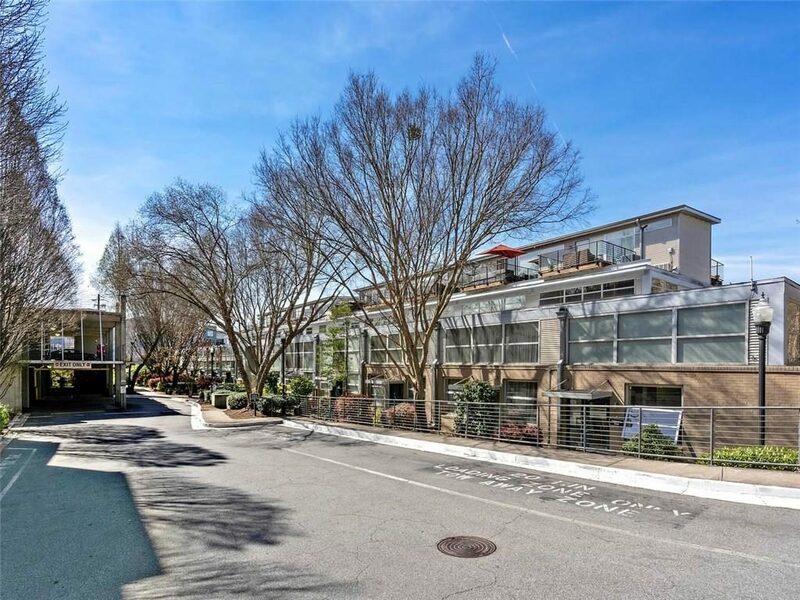 This unbelievable location is minutes away from Ponce City Market, Historic Fourth Ward Park, Krog Street Market, Piedmont Park, restaurants, shopping, & offers direct gated Beltline access from the community. 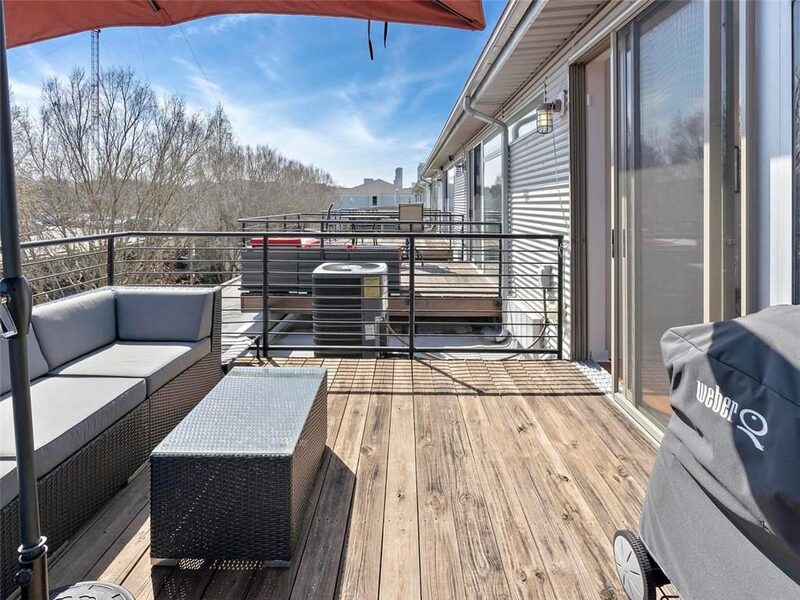 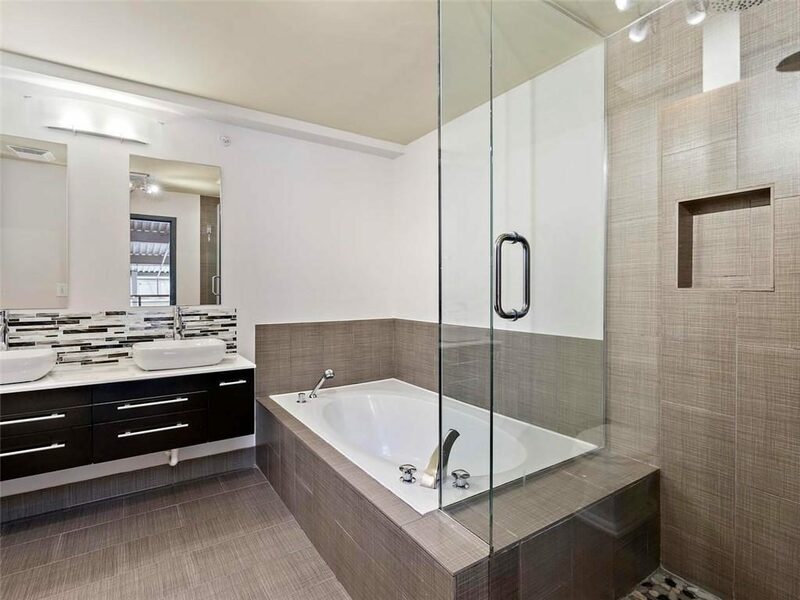 This fully integrated smart home features numerous interior upgrades including new wood flooring, stainless steel appliances, automatic custom blinds, designer lighting, 15+ foot ceilings, NEW HVAC & so much more! 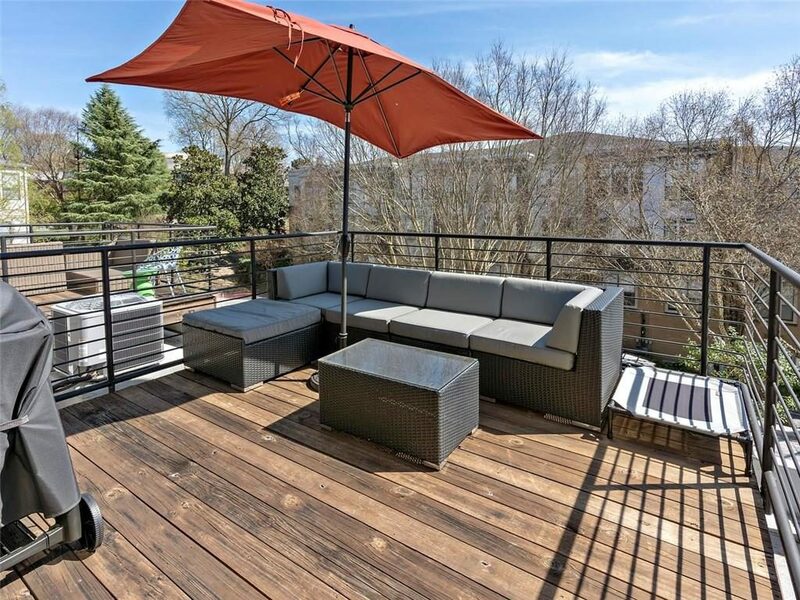 To top it all off enjoy & relax on your private roof top deck! 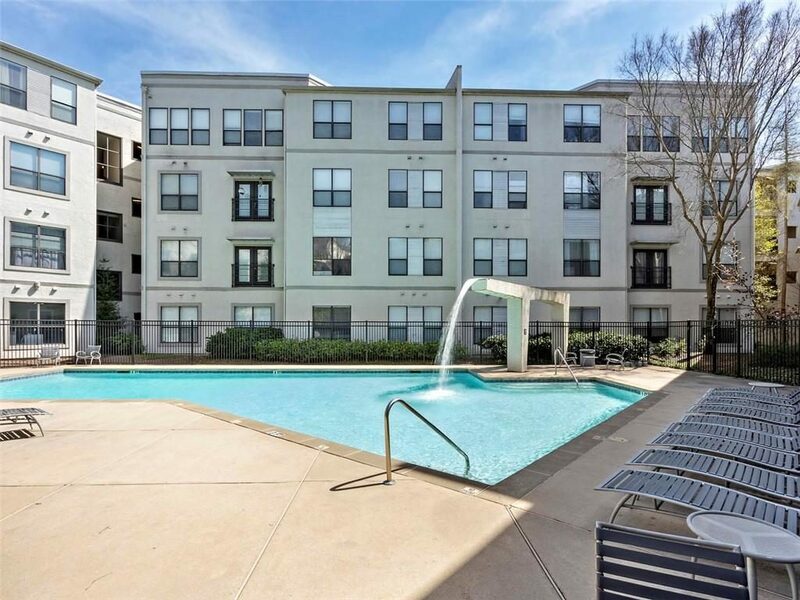 It’s Intown living at its best!